Despite the risks – statistical and criminal – online gambling holds innumerable attractions. In today's post-economic-meltdown world, young people have fewer job options than ever before. But that hasn't done anything to affect their desire to get-rich-quickly. This generation – consumers from early childhood – is used to getting what they want, when they want it, with the click of a mouse. “Runner Runner” depicts the risks of this reality starring Ben Affleck, Justin Timberlake and Gemma Arterton where Timberlake plays Princeton grad and former Wall Street star Richie Furst, who believes he’s been swindled by an online poker organization based in Costa Rica. 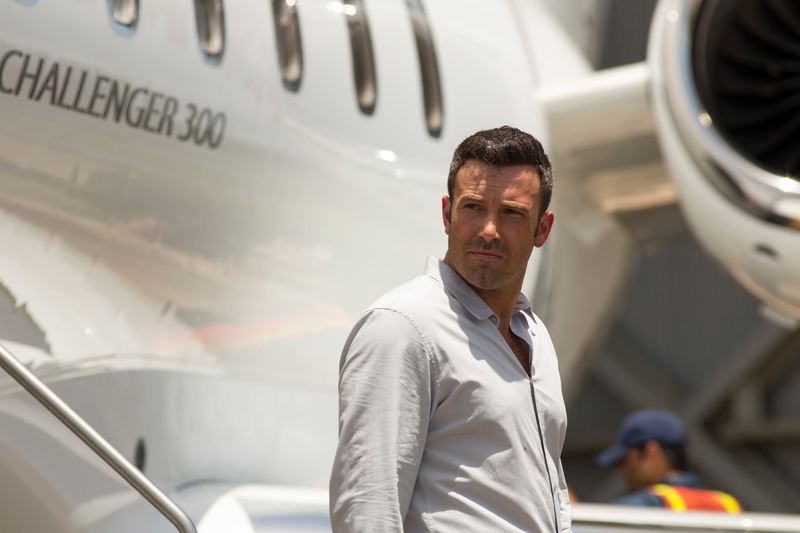 He decides to head to Central America to confront the owner, Affleck’s Ivan Block, and is soon seduced by the promise of immense wealth. As Block’s right-hand man he uncovers more than he bargains for, and is soon juggling loyalties and trying to stay alive. “The movie hopefully will show how complicated Ivan Block is. We like to stand apart and look at people in this binary way and say you're bad and you’re good, and I think that makes really an interesting drama. What I hoped was that people would understand and identify with this guy on some levels, and maybe some people would find him and what he's proselytizing appealing. Justin's character does early on, and then given time he's revealed to be a guy who makes very bad choices and does things we recognize as immoral. What I think is interesting is that hopefully, if we've done our job right, you see at the root of those choices was a guy who wasn't necessarily bad to begin with, but chose a road. Once he made that choice he did what he had to do in order to be successful on that road,” Affleck explains of his character. “Runner Runner” opens September 26 in theaters from 20th Century Fox to be distributed by Warner Bros.